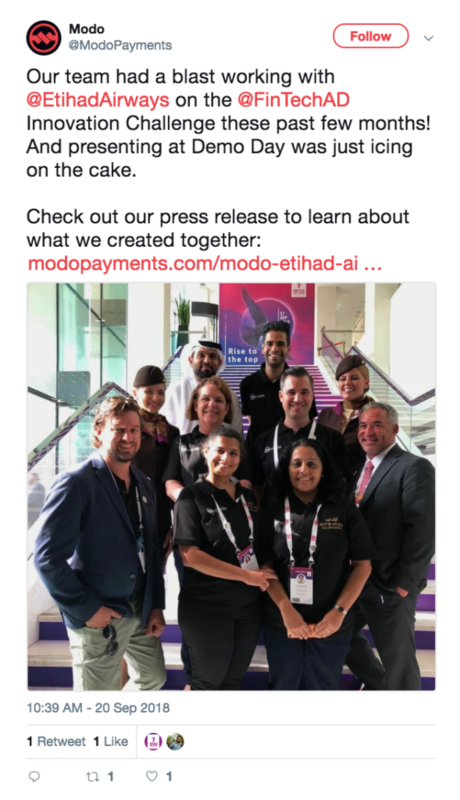 Etihad Airways, the second largest airline of the United Arab Emirates, teamed up with US payments startup Modo to co-develop a new loyalty solution for the airline industry. 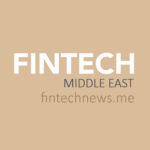 The solution, which focused on the redemption of Etihad Guest Miles, was part of the Fintech Abu Dhabi Innovation Challenge 2018 and was showcased during Demo Day on September 17. The partnership marks Modo’s first experience working in the Middle East, said Brian Billingsley, chief revenue officer of Modo. Modo provides a cloud-based utility that allows to connect existing payment systems without requiring changes to those systems. Modo’s technology provides consumers with omni-channel shopping experiences where loyalty points can be used to checkout at the point-of-sale, online, and via mobile commerce. 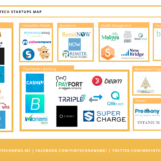 The startup worked with Etihad to transform the Etihad Guest Miles into a currency, allowing seamless and easy payment for multiple products and services. “Etihad currently manages two separate booking streams – one for standard bookings, and a separate one for redemptions, making it even more challenging to ensure consistency of branding and experience,” explained Yasser Al Yousuf, managing director of Etihad Guest. The Fintech Abu Dhabi Innovation Challenge 2018, an initiative by Abu Dhabi Global Market (ADGM), was held in collaboration with KPMG Lower Gulf (KPMG LG) and KPMG Digital Village and focused on developing fintech in the UAE and the broader Middle East and North Africa (MENA) region. Selected startups by KPMG Digital Village were tasked to develop a prototype solution addressing business issues identified by UAE-based institutions. Initially established in Singapore, KPMG Digital Village aims to act as a catalyst for collaboration between corporate institutions and fintech startups. The initiative is now extending its operations in the MENA region and operating from ADGM’s Innovation Centre. “Our goal at KPMG Digital Village is to facilitate the partnerships between corporations and startups,” said Umair Hameed, a partner in KPMG LG’s advisory practice with responsibility for leading financial services consulting. 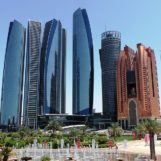 Other corporate institutions that participated in the program include Abu Dhabi Commercial Bank (ADCB), which looked to develop an account receivables, invoice factoring service for small and medium-sized enterprises (SMEs) that’s seamless, paperless and secure, and SHUAA Capital, a financial services firm in the region, which sought to create a mechanism to monitor and regulate the issuance of digital tokens that are backed by fiat currency. 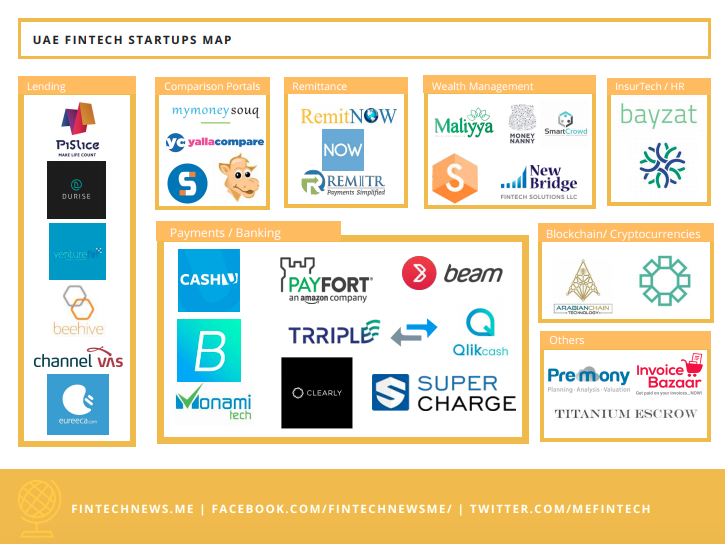 The Fintech Abu Dhabi Innovation Challenge 2018 Demo Day took place during the Fintech Abu Dhabi Summit earlier this month, a two-day event attended by over 1,000 participants comprising senior government officials, local and global fintech experts, financial leaders, investors, innovators and international regulators, according to ADGM. 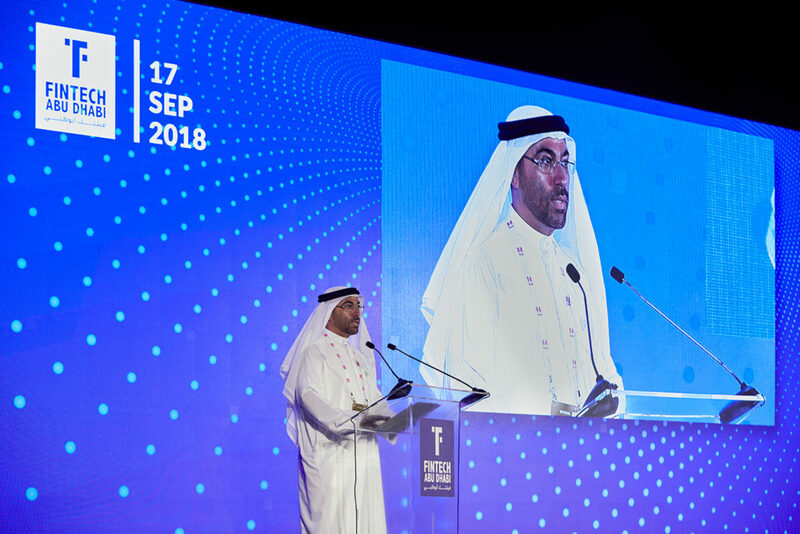 At the summit, H.E Ahmed Al Sayegh, chairman of ADGM, announced several significant initiatives including launching the first ADGM digital sandbox to host the testing of new fintech products, joining the ASEAN Financial Innovation Network to foster cross-border investment opportunities between Abu Dhabi and Singapore, working alongside Hong Kong and Singapore to build a blockchain-based trade financing platform for cross-border trade, collaborating with Maqta Gateway, and more.